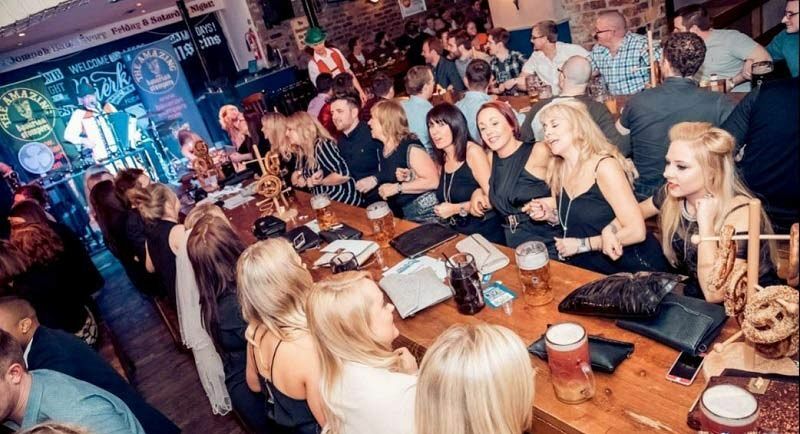 Experience an exclusive celebration in Leeds with a difference this year, and ditch the traditional turkey dinner! 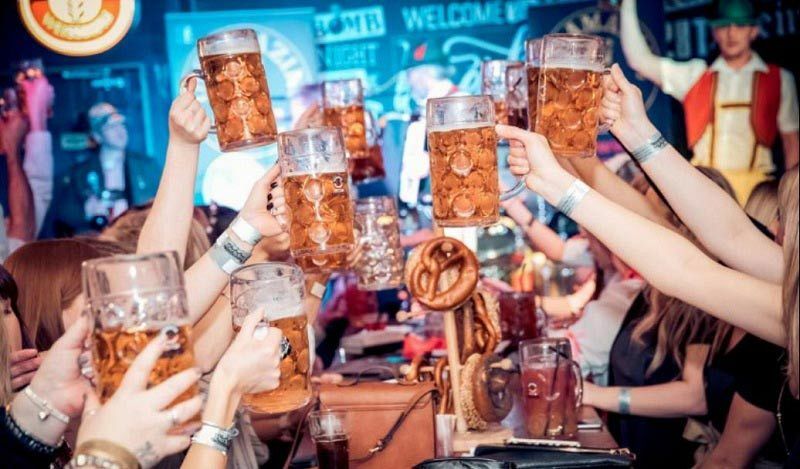 At this brilliant Bierkeller venue, you’ll enjoy a night of Bavarian fun which includes delicious German food, steins of drink and an all-round energetic atmosphere that will have everybody letting their hair down and dancing on the wooden benches! There’s a great variety of food and drink packages available, with something that everyone will love! 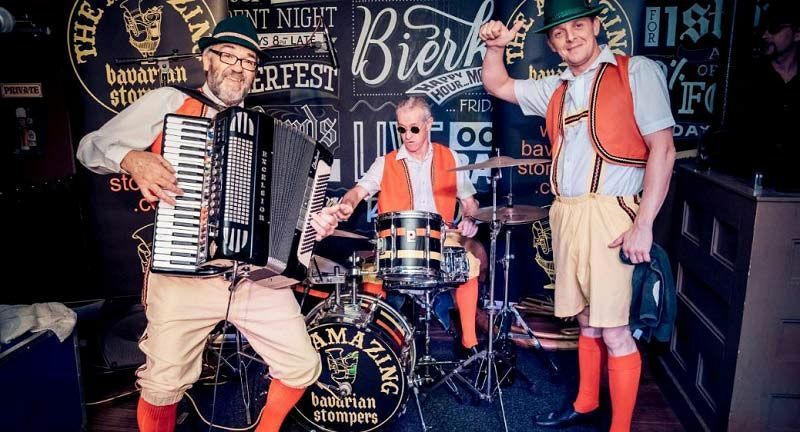 From two and three course sit down meals and tasty buffets, you’ll be sure to tantalise your taste buds with these Bavarian treats. If you’re vegetarian or vegan, then there’s no need to worry, because there will be some tasty not meat-alternatives available, so no one will be going hungry. 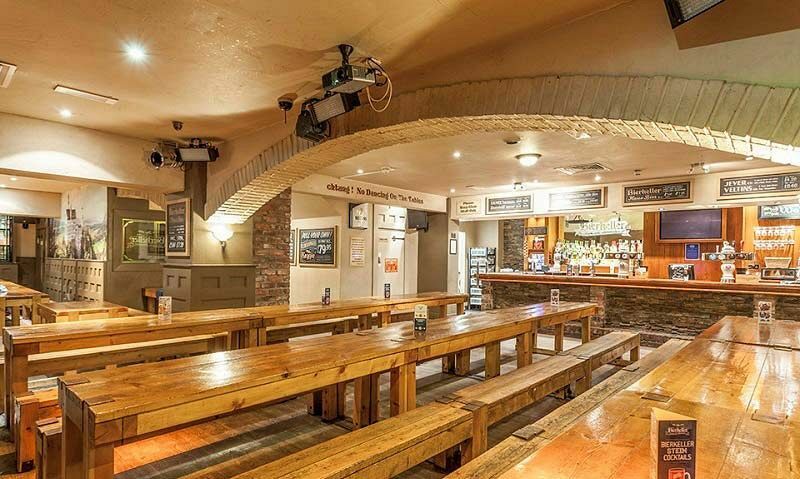 The bierkeller can accommodate groups of up to 350 for a private event with a minimum of 50 guests required to book. With festive party nights, available from November 2018 right through to January 2019, there’s never been a better reason to book your Christmas party! Ensure you send an enquiry through to the venue today with your preferred dates to check availability!